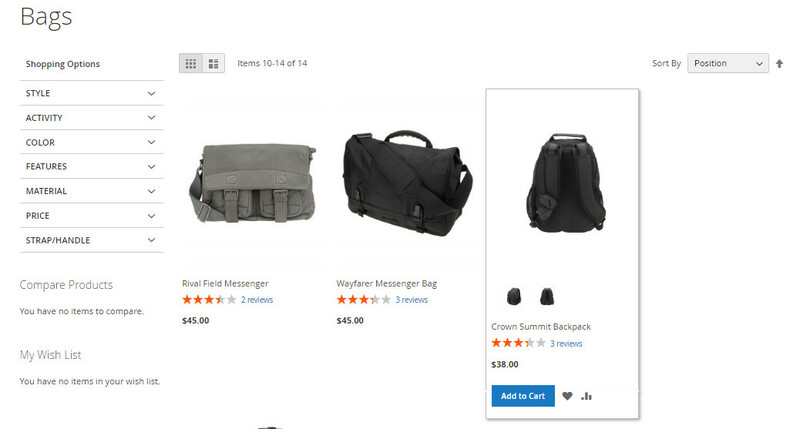 Product List Gallery Magento 2 Extension will add product gallery images on the product list page. 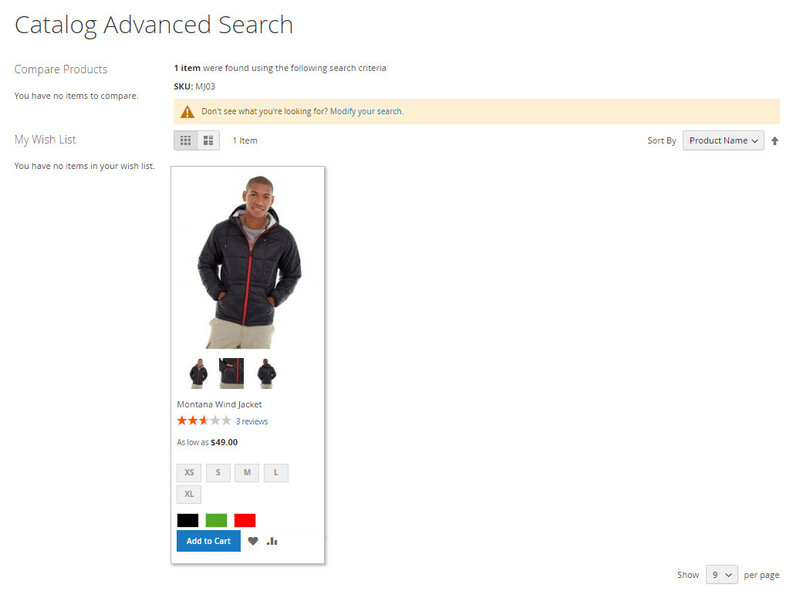 This extension helps to display multiple images of the product in Product List, Search Result and Advance Search Result Page. 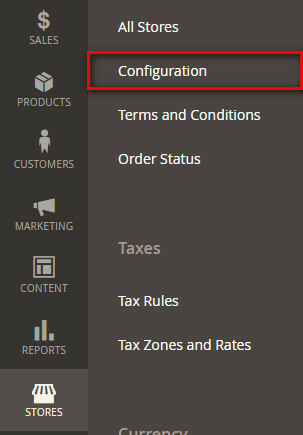 Magento 2 core can’t provide default functionality to add product gallery on the product list page. 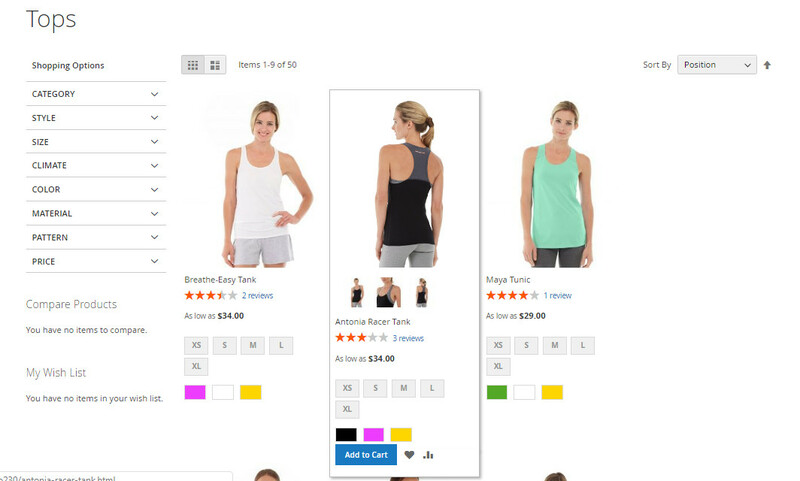 Our Magento 2 Product List Gallery Extension helps to add gallery images to the product list page. There is a time consuming process to view gallery images on the product detail page. Customer wants to see gallery images of product without spending more time. Our Product List Gallery Magento 2 Extension helps customers to check product gallery without time consuming. 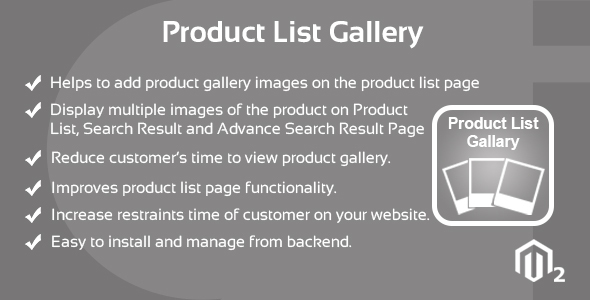 Advantage of Product List Gallery Magento2 Extension improves website’s product list page functionality. 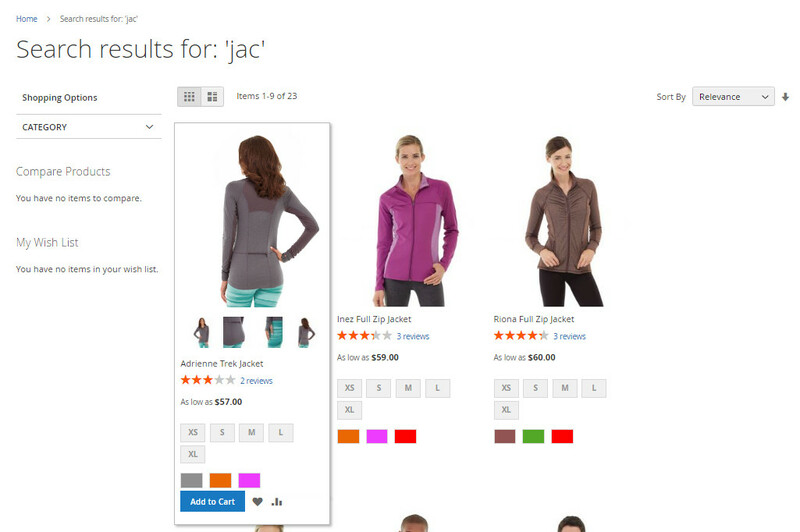 Reduce customer’s time to view product gallery. Increase restraints time of customer on website. choose enable or disable mode of extension. After this run below commands from Magento 2 root directory to install module.